This year’s MINICooperIowa Fall Tour happens on 10-11 October in the Loess Hills region of western Iowa. 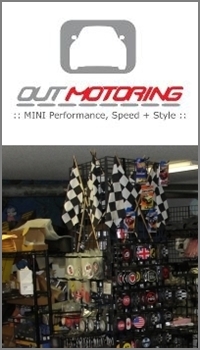 It is being hosted by our good friends in the Central Iowa MINI Club. Plans include an overnight stop in Sioux City. 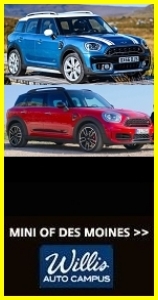 The drive departs from MINI of Des Moines at 11:00 am on Saturday. 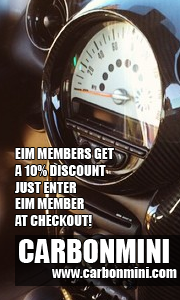 Details on the drive and sign-up instructions have been sent out to all EIMers via email. If you did not received the email and are interested in participating, please send an email request to info@easterniowaminis.org and we will reply to you ASAP with the details. The fall colors and motoring roads of western Iowa await!